Surgery to reattach the torn tendon back to the bone is rarely needed. 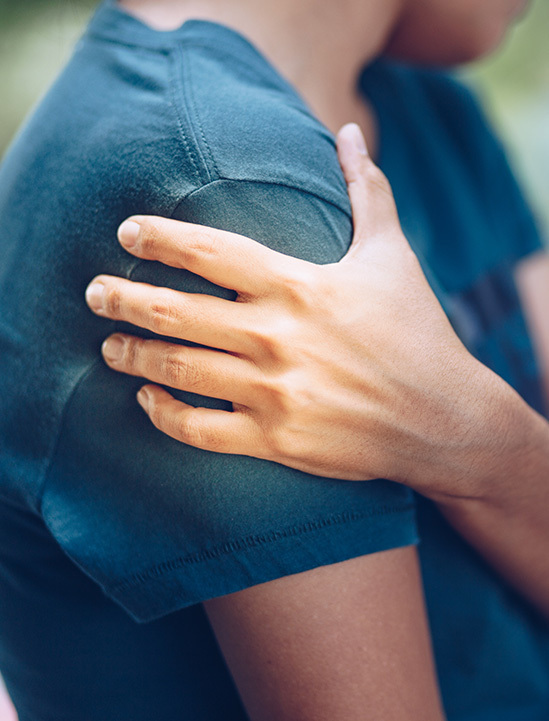 However, for patients with partial tears who continue to experience symptoms after non-surgical treatments or who want all of their arm strength back, such as athletes or manual laborers, surgery may be the best option. Complications are rare and a re-tearing of the repaired tendon is rare. Following surgical repair, you will need to do flexibility and strengthening exercises to improve the range of motion in your shoulder.